We’ve added a new section to our site! You can now browse through information on all of the most common cannabis strains. Here are the details. Searching for info on your favorite bud? Look no further. We’ve officially launched our strain database! Browse through dozens of the most popular strains. Get strain-specific grow advice and even custom flavor pairings for each flower. You can also quickly get a sense of the positive and negative effects associated with each strain. The best part? The strain database is a living beast. New strains are added each day, so stay tuned as it grows and expands. If you have suggestions or additional grow tips that you’d like to share with others, we also encourage you to share your knowledge in the comments section on each strain page. 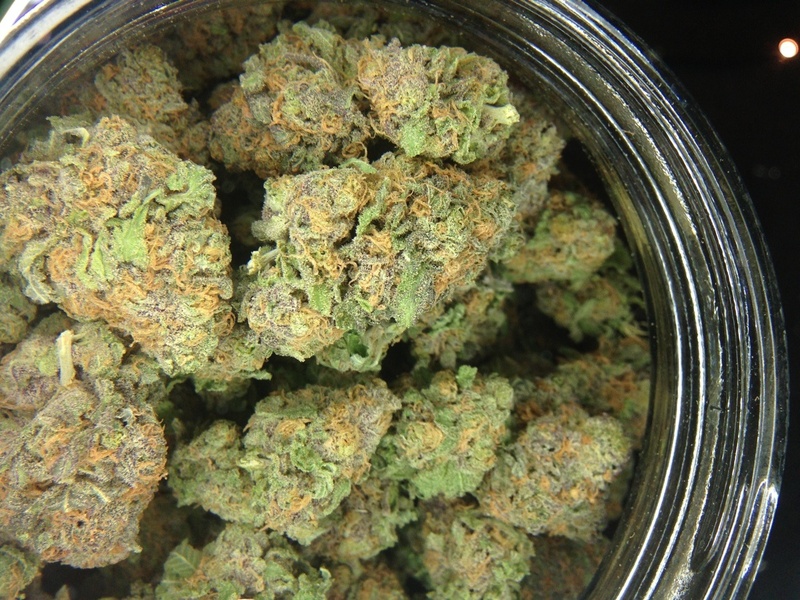 You can go straight to our new strain database by clicking here. How do you use the strain database? There are a couple of ways to use the new database. First, you can browse by category. Looking for something sleepy? Our Indica section has entries on the most common sedative strains. Are you a morning cannabis user? Strains under the Sativa section might be better for you. You can also browse edible products and hybrid strains. Want information on a specific strain? You can also search for a strain by its name. If you want information on growing some great OG Kush, simply enter “OG Kush” into the search bar. If you’re curious what other HERB lovers are looking at, you can also browse all popular strains. Strains in this category will be the most viewed. Can’t find your favorite flower? Want to suggest a revision? We want to hear from you! Requesting a strain is simple. Just shoot us a line on our contact page here. We update and add new strains daily, so give us a shout and we’ll add your suggestion to the list. We are super excited about this new section on the site. Finding quality information on the hundreds of cannabis strains out there can be difficult. So, we’re happy to put it all in one place. After all, it’s important to know what you’re consuming. We hope you enjoy our new strains section! What do you think about our new section? Share with us on Facebook, Twitter, or in the comments below. We’d love to hear from you!